We previously created a recipe for Golden Milk Mix to help get golden milk on the table fast. But what if there was an even quicker way to make perfect, creamy golden milk every time!" Behold, golden milk paste! 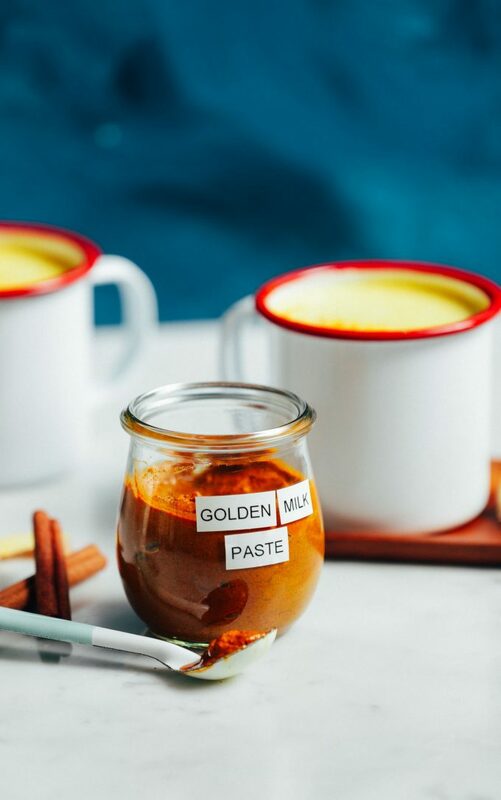 Golden Milk Paste from Minimalist Baker ?